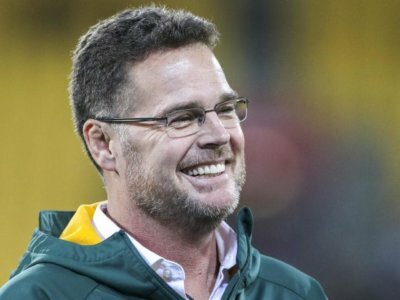 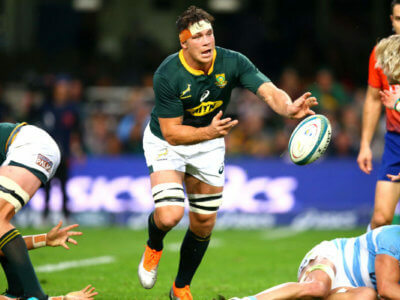 HIGHLIGHTS: 2018 TRC Rd 5: South Africa v Australia A great win for the Springboks over the Wallabies after a strong first half performance at Nelson Mandela Bay Stadium. 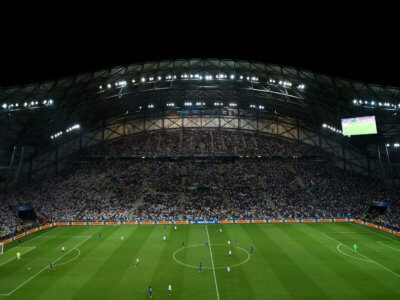 Both the European Champions Cup and the European Challenge Cup finals will be played at Marseille's Stade Velodrome in 2020. 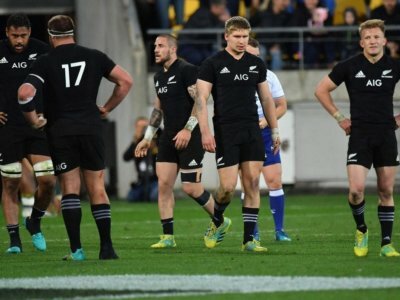 What New Zealand’s media is saying: Do the All Blacks experiment against the Boks?